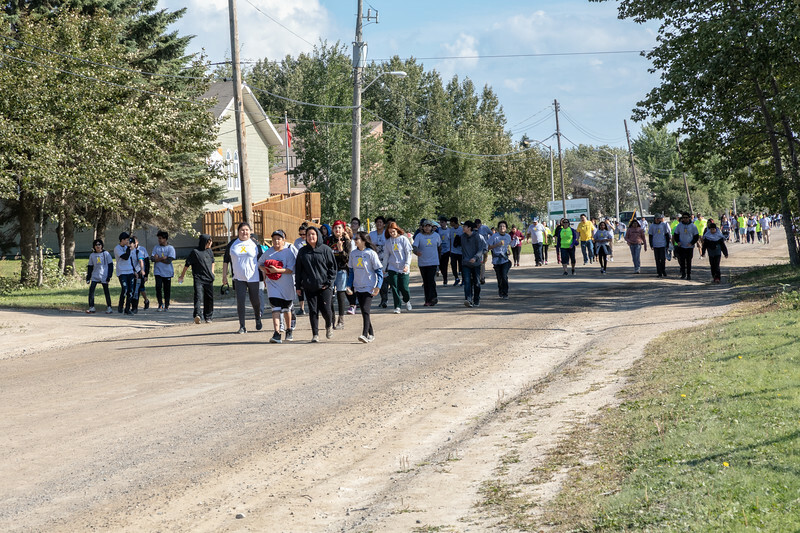 March in support of suicide prevention held in Moosonee 2018 September 11. Walk for Life. March in Moosonee in support of suicide prevention 2018 September 11.